SELF-SHIELDED ACCU-RING (#19 AND #22 MOVEMENT): This completely self-shielded pivot and jewel high torque movement is constructed with high density sintered iron ring and pole piece which provides the best possible flux distribution through the entire 100 degree swing of the coil. This unique feature coupled with the strong Alnico V Bar magnet offers exceptionally high torque with minimum lag for fast response and quick, accurate readings, spring-loaded jewels are standard for use in rugged applications. The #22 movement is smaller, less powerful version of the #19 movement. Accuracy of 2% is standard. 1% accuracy is available in most ranges. EXTERNAL MAGNET #17: These movements, accurate within 2% are built on the D’Arsonval principle according to the best methods of meter manufacture. 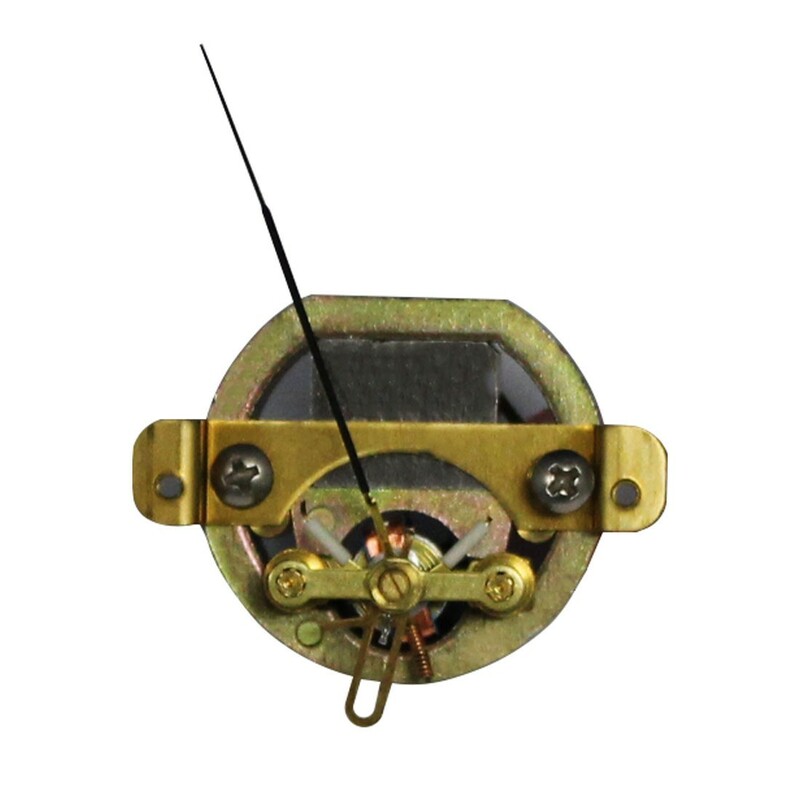 Features include Alnico V Magnets for high torque movement, soft iron pole pieces electronically bonded to the magnetic system for long life, microscopically inspected and selected jeweled bearings, hardened pivots specially cemented and baked to short-proof anodized coil forms for trouble free life. Strong tubular pointers – either lance or knife edge types, ceramic pointer stops, hair springs for quick response and good damping are incorporated into all our movements. AC REPULSION: Hoyt AC Repulsion movements are made with an accuracy of 2%. Jeweled bearings, insulated or Bakelite zero adjusters, Hoyt cross arm balance, special constructed viscus damping and choice of lance or knife edge pointers. 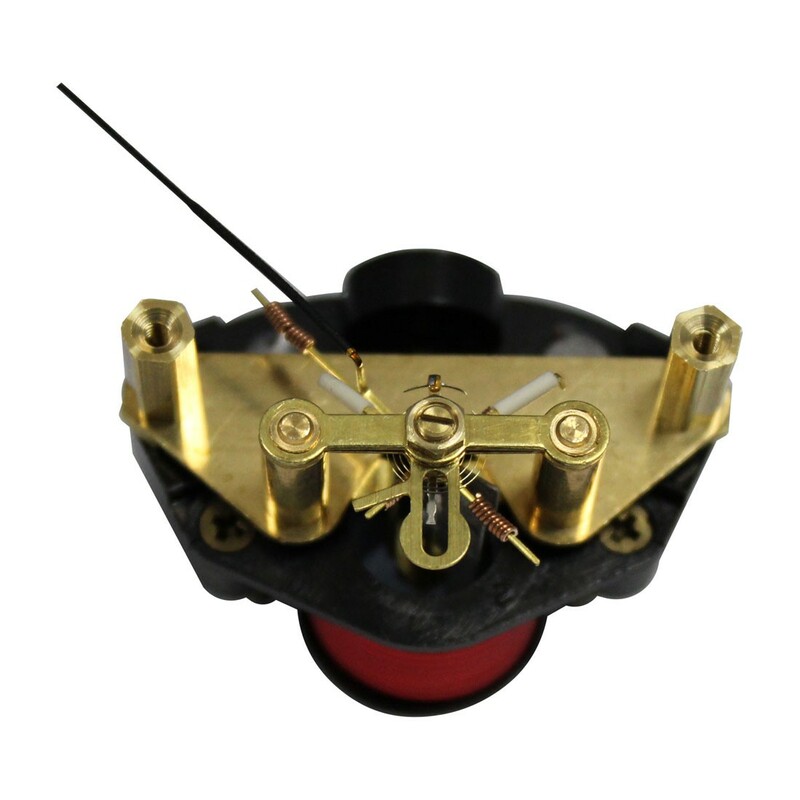 The Hoyt AC Movements are manufactured with brass supports to match the moving element. This feature enables the Hoyt AC meter to maintain accurate readings over a wider temperature range. 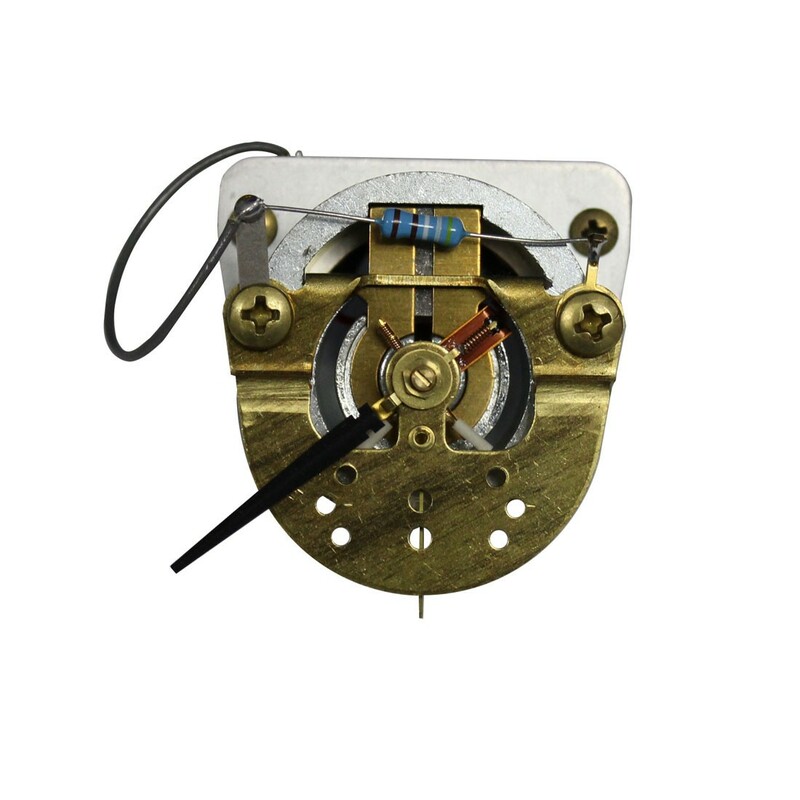 250 DEGREE: The Hoyt once-patented 250 degree meter movement is a self-shielded pivot and spring loaded jewel meter, built for rugged industrial applications. This shock resistant movement incorporates precision aligned, mechanically interlocked construction with very high torque. The movement is good down to 200 microamps with ample resistance. 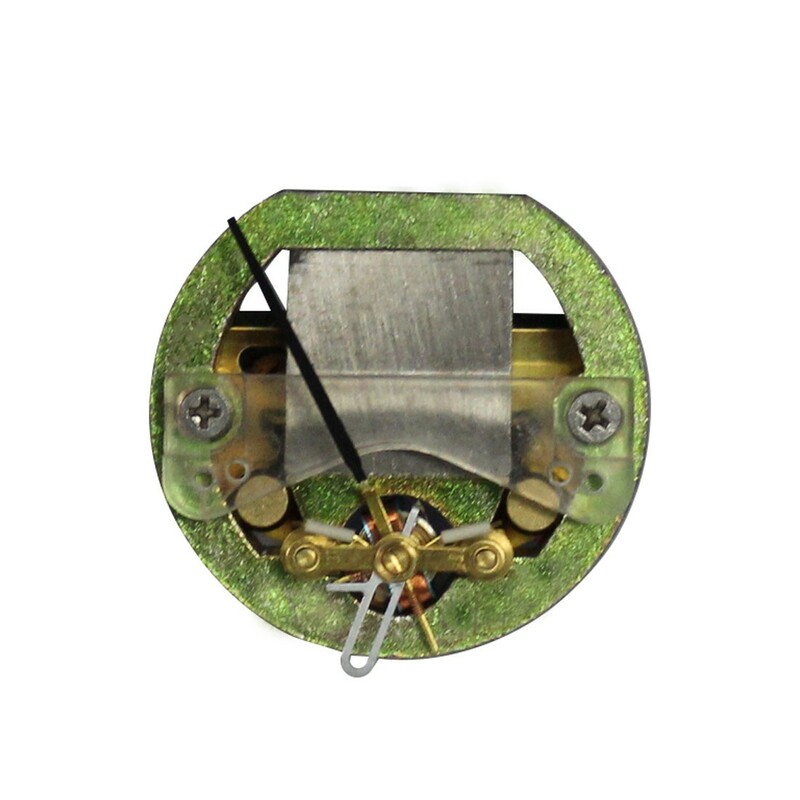 TAUT BAND: This moving mechanism is suspended between two pieces of metal therefore eliminating the needs for pivots, jewels, and springs found in our traditional meter. They are great for applications where extreme sensitivity is required. Hoyt Electric Presents Analog Meter Basics and Movements.